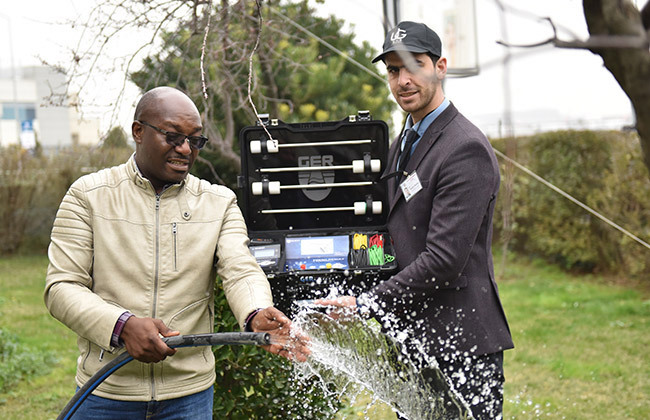 The first water detector in the world to detect ground water and artesian wells in the ground. 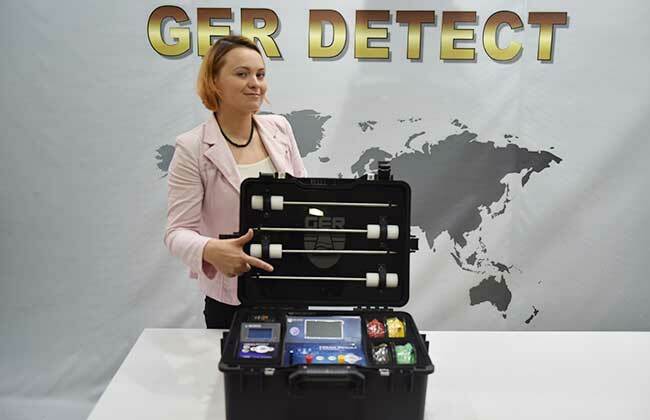 The Geological system and long-range system for detection of groundwater and artesian wells. Fully digital device, the latest and unique technology in the world. 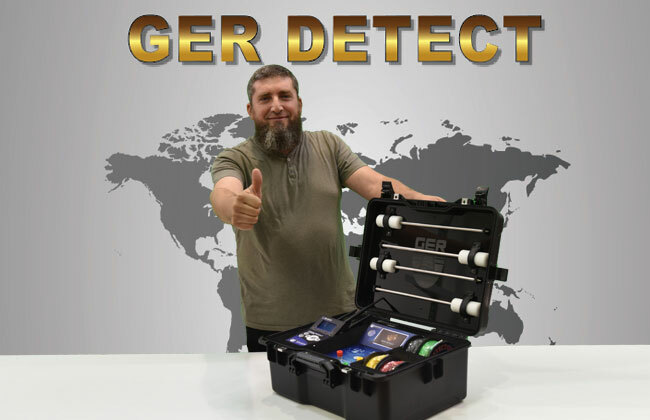 High accuracy in determining the depth, density, salinity under the ground and determination the type of water fresh, natural, or salty with the possibility of determination the depth in the meter and centimeter. The front range of the device is 2000 meters Square and depth of 1200 meters underground. The device works in four languages German, English, French, Arabic. 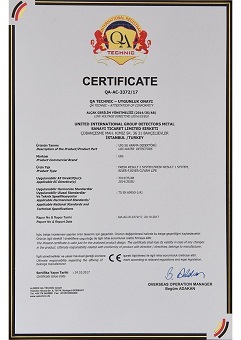 FRESH RESULT 2 SYSTEMS DEVICE is one of the best German industries and it has CE certificate according to international standards. 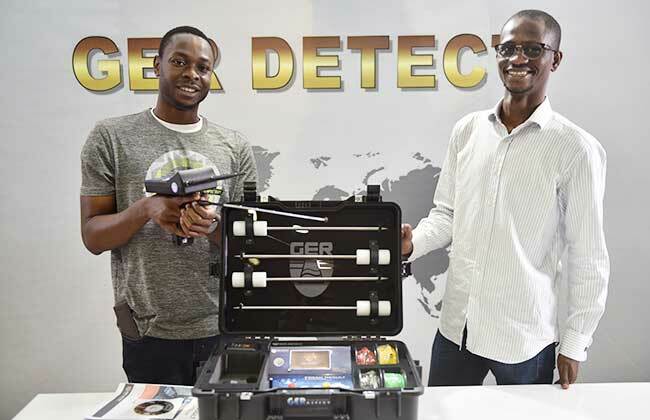 Long-range system to detect ground water and underground artesian wells. 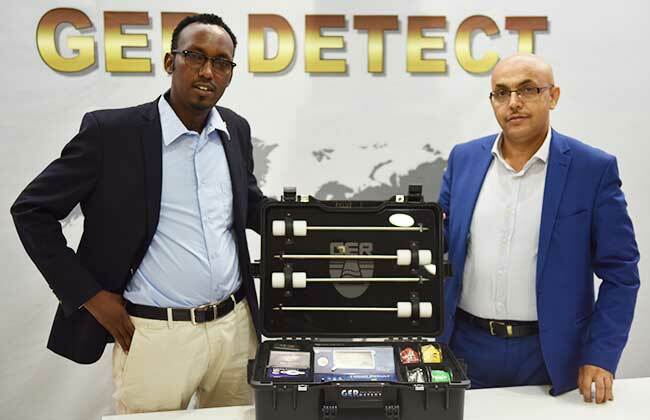 It operates with a reliable signal identification and monitoring system through the digital screen. 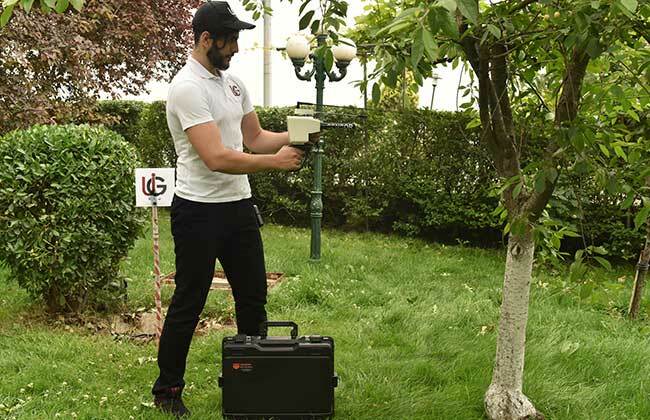 The front range of the device is 3000 meters Square and depth of 1200 meters with the possibility of determining the depth in meters and centimeters. RIVER-F PLUS DEVICE is one of the best German industries and it has CE certification according to international standards. 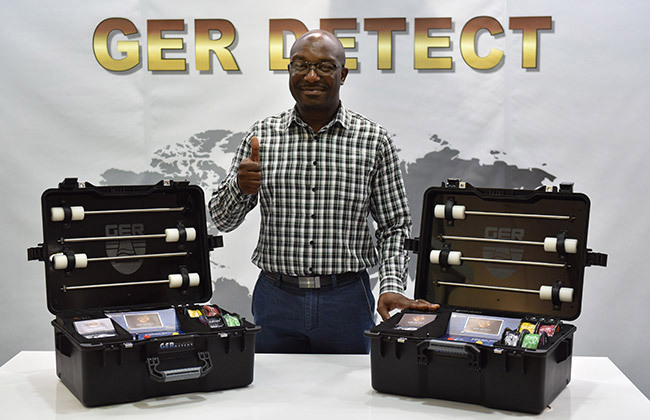 Works by long range system to detect ground water and artesian wells. Easy to use and accurate in performance, light weight. The front range of the device is 2000 meters square and reaches a depth of 1200 meters max. 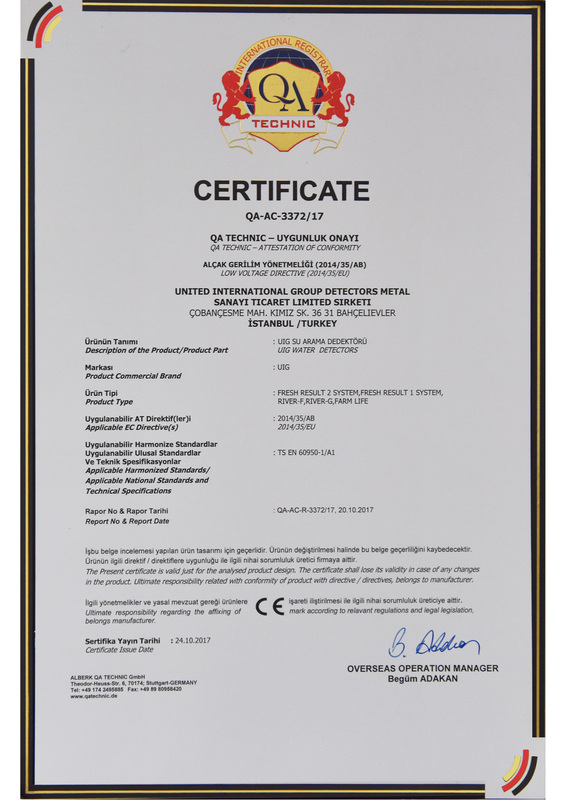 FRESH RESULT 1 SYSTEM DEVICE is one of the best German industries and it has CE certificate according to international standards.